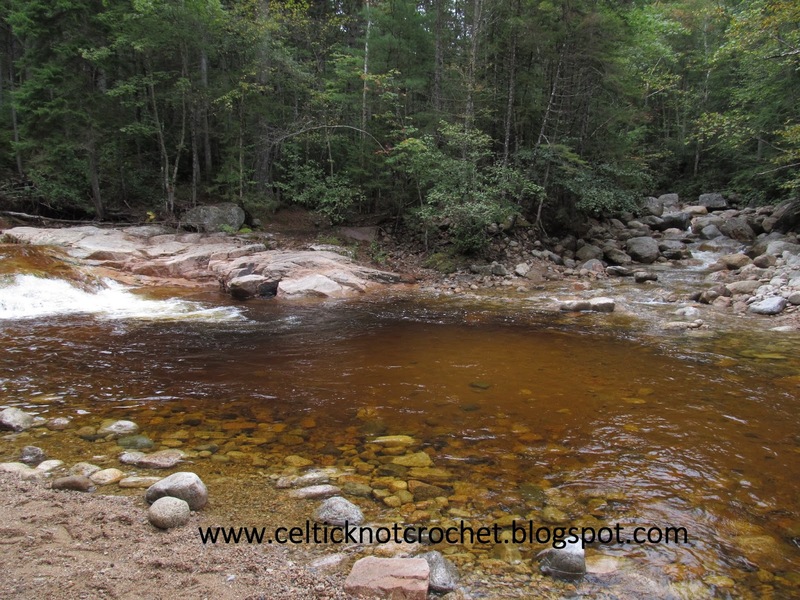 While vacationing in the mountains recently I hid 2 more rocks near a beautiful river. Susan, from Virginia, quickly found this rock I like to call, “Heart Rock Wrap”. 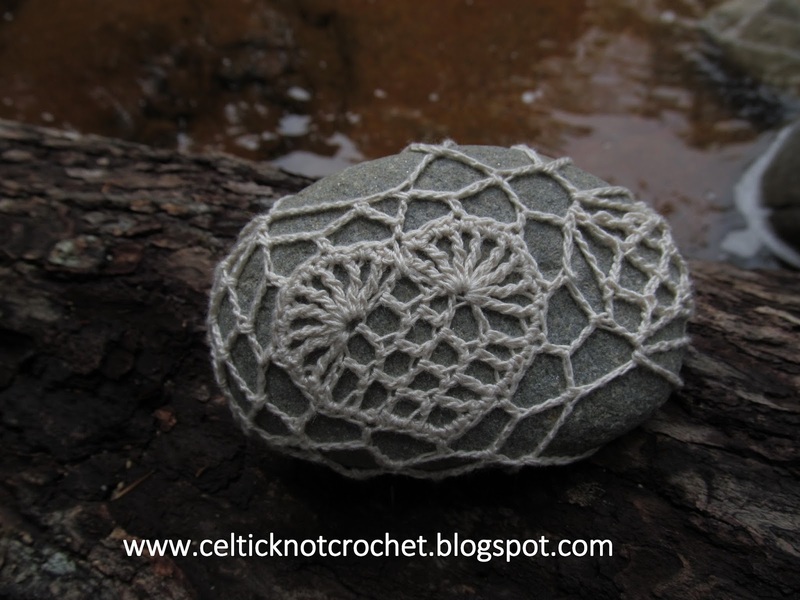 It is a new rock covering design that I enjoyed working on while sitting by the river where it was hid. 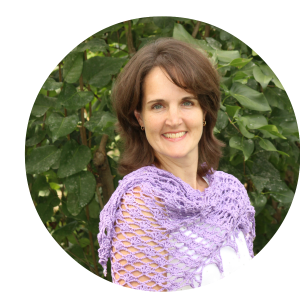 I was so pleased to receive an email from Susan who also crochets and crafts (she knits, too)! She appreciates it as the treasure and art it was meant to be. I hope it will be a remembrance of the time she spent with her family as well. There are 4 more rocks to be found – see page on the left for more details and let us know if you found one of them.